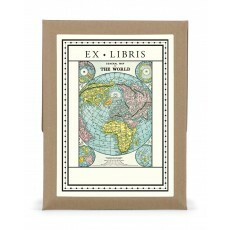 Handcrafted books for Luxury Vagabonds. 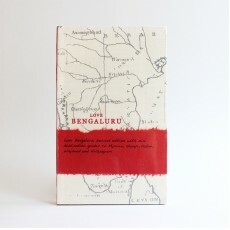 Handbound, printed on handmade paper and covered in hand loom khadi with a percentage of profits going to the Love Travel Foundation. 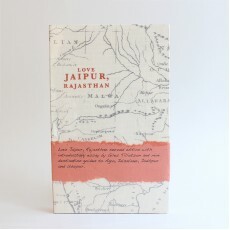 The third edition of Love Delhi is fully updated and expanded by 16 pages with an introductory essay by William Dalrymple and mini destination guides to Agra, Jaipur, Varanasi, Amritsar, Rishikesh, Ranthambhore and Darjeeling. 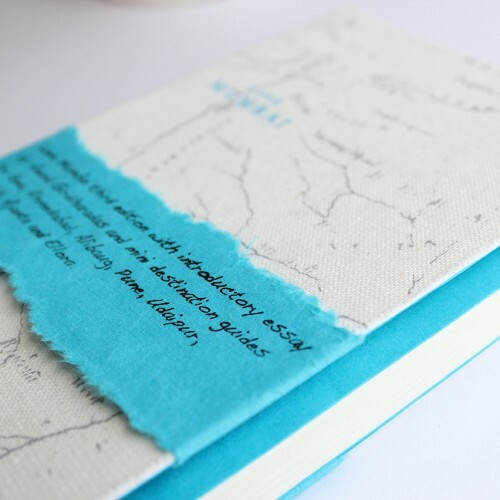 Love Delhi is a must have guide to the best experiences in that city. 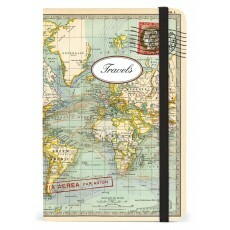 In fact, all the savvy inside knowledge that a stylish traveller or resident, craves is here. India has clearly arrived as a hot luxury destination with discerning travellers flocking to the country in unprecedented numbers and yet Delhi, is frequently considered as merely a transit city. 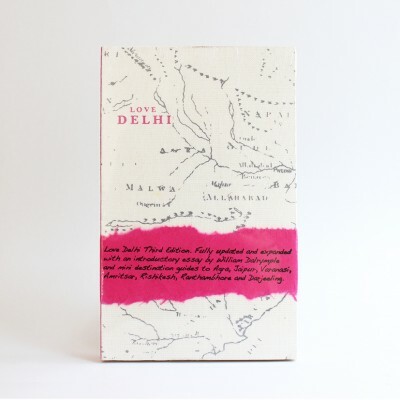 The highly curated guide to Delhi is designed for the discerning traveller who wants authenticity in style. 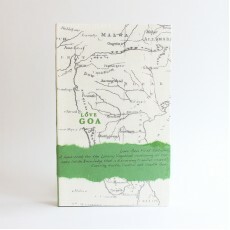 The book celebrates Indian luxury and pays homage to India s rich craft legacy being completely handmade in India. 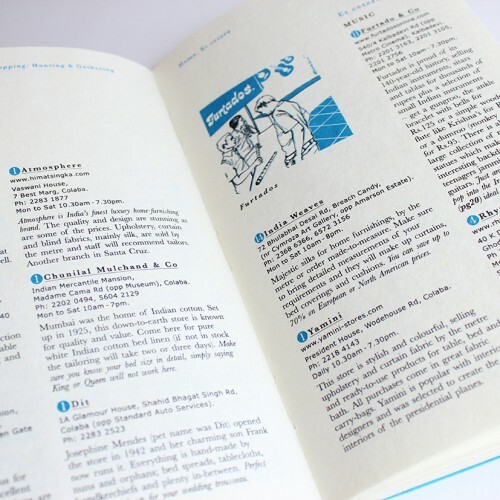 The 168-page book, comprises eight sections including an overview of the city with 'must knows and must dos and presents the best places to eat, drink, shop and visit. Using this guide is like being chaperoned by a good friend. Love Delhi details the most authentic experiences in Delhi. Love Delhi also presents seven of the best escapes from the city and how to fall in love with them also including Agra, Darjeeling, Jaipur, Varanassi, Amritsar, Ranthambore and Rishikesh. 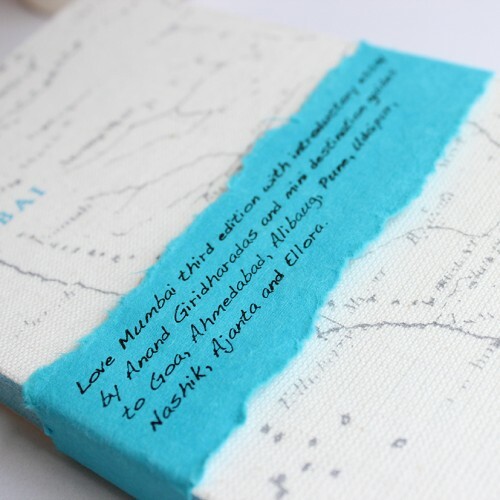 Love Delhi is printed on handmade paper and crafted with care by local fashion designers and crafts people. The hand-woven khadi covers were developed in partnership with Delhi based fashion designer, Sonam Dubal of Sanskar.